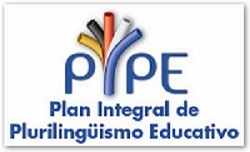 In the English classes in Sencondary we have been talking about this song. It was the 30th anniversary of its released a few weeks ago, and with our teacher Penelope, we learnt several things about the song. 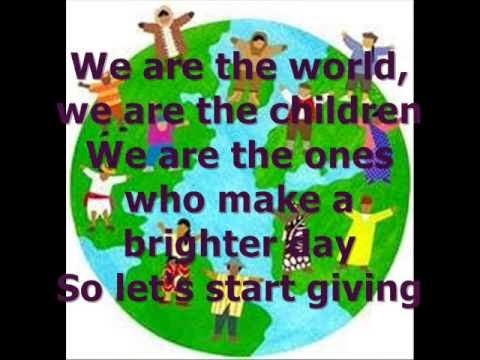 We learnt that Michael Jackson and Lionel Richie were the writers of this song, and that it was originally written to help poor people in Africa, that was suffering a great famine. 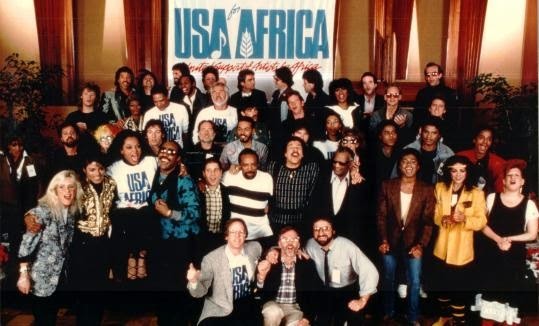 45 well-known American singers , lead by Harry Blafonte, Stevie Wonder, Michael Jackson, Lionel Richie and Bruce Springsteen gathered to record the single "We Are the World"in 1985. 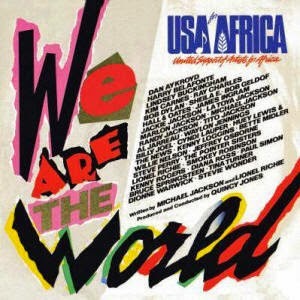 The song was number one both in the USA and UK, and a lot of countries around the world. 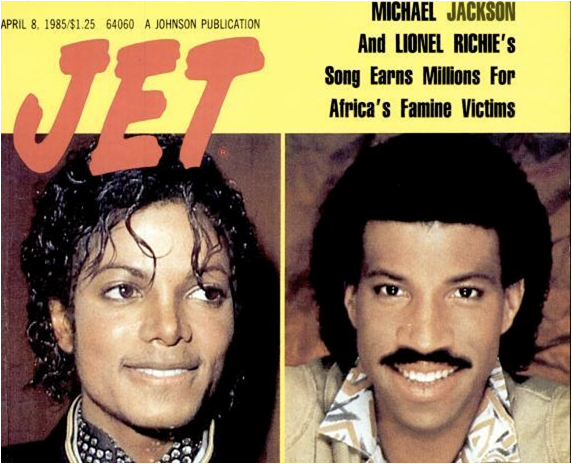 The single was produced by Quincy Jones. 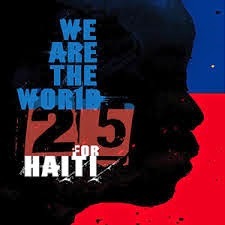 We Are the World 25 for Haiti is a version of the song We Are the World recorded to help victims of the earthquake in Haiti 2010. Quincy Jones and Lionel Richie organised the new recording of the song. 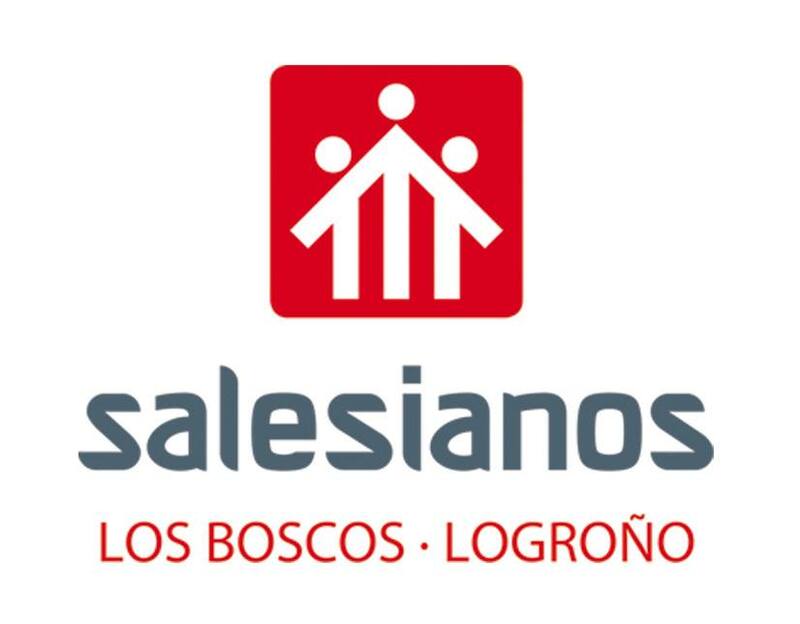 More than 65 musicians participated in this project, that was recorded in the same studio as the original.